Inspan Infotech has introduced Corsair’s Flash Voyager GTR Series USB flash drives in to the Indian market, which range from 16GB all the way to 128GB, and start at Rs. 3,000. The main advantage of a USB flash drive over a USB hard disk drive is the size, and the GTR Series is nearly 75% smaller. 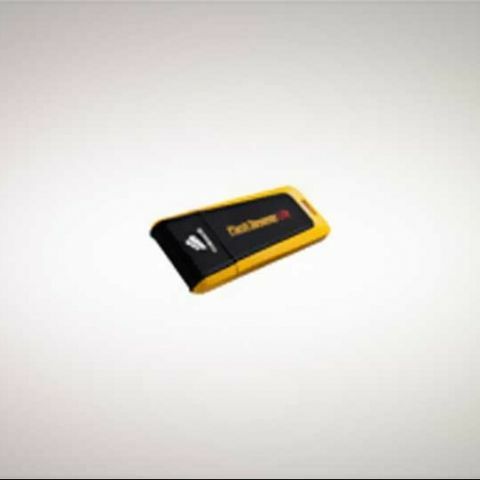 [RELATED_ARTICLE]The Corsair Flash Voyager GTR Series USB flash drives employs the quad-channel technology, which enables it to reach read speeds up to 34 MB/Sec and write speeds up to 28 MB/Sec. Like all of the Flash Voyager family, the GTR Series is known for its endurance, and features durable rubber housing that’s water resistant and shock-proof. The smallest of the drives weighs approximately 127 gm, and is compatible with Windows, Mac OS X, and Linux operating systems without requiring drivers to be installed. 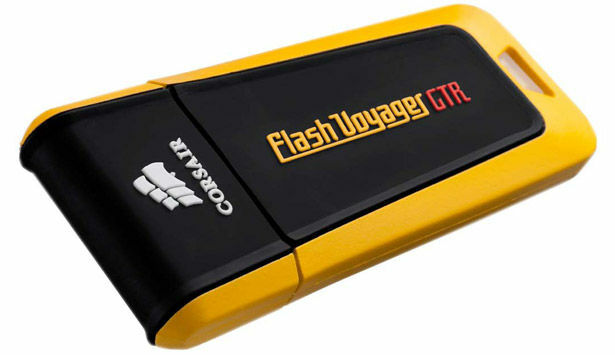 The Corsair Flash Voyager GTR Series has a limited 10 year warranty.